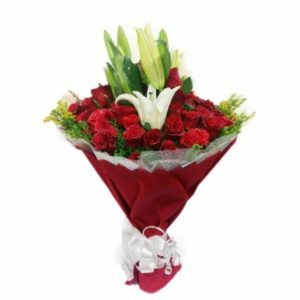 Gerbera flower, one of the most popular flowers of the world, signifies innocence, purity and cheerfulness. 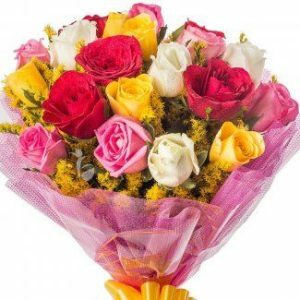 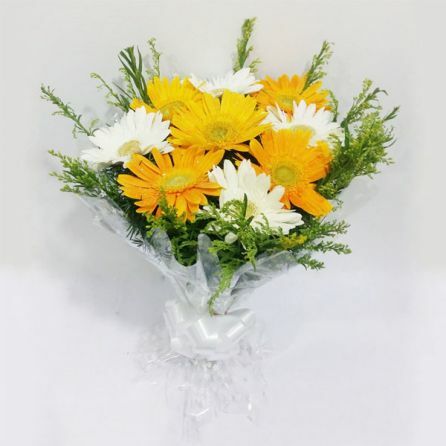 Gerbera flowers come in different colors such as pink, white, yellow and red. 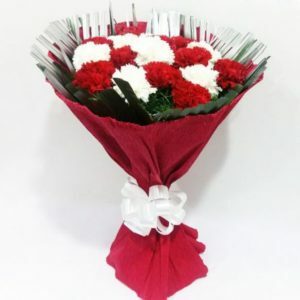 With its bold appearance and striking features, a bunch of assorted Gerbera flowers is what you need to celebrate and admire the special occasions of your close ones.